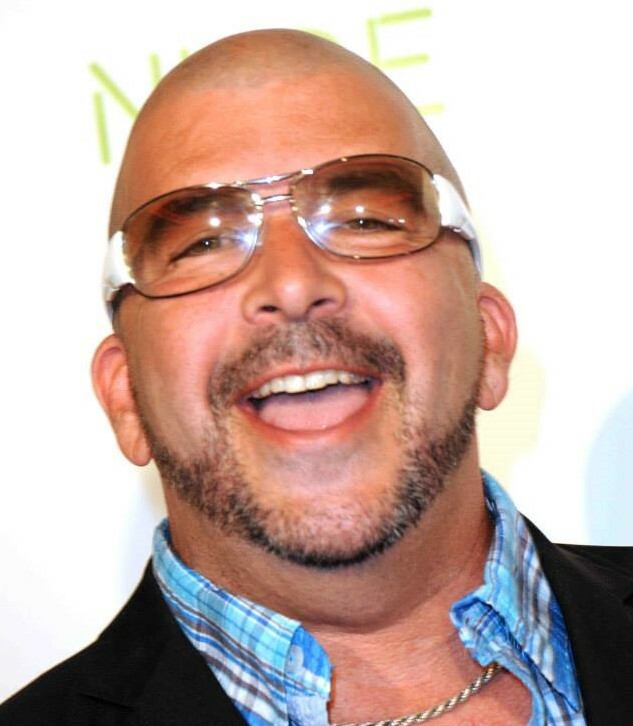 Multiple Award Winning Actor and Radio and Internet Host, James Bartholet will be conducting another acting workshop this Sunday, December 9th from 1:00pm to 4:00pm in Sherman Oaks. The workshop will be in Sherman Oaks. The price will be $20.00 per student. “It’s a good time to get in and study your acting craft. A lot of performers have been contacting me to do another acting workshop, and with performers also trying to work in mainstream projects, you need to be prepared,” said Bartholet. Bartholet has many years of experience in acting, directing, and producing in the mainstream and adult industries, and acts in many of the top award winning and popular adult parodies and features. Bartholet has won numerous AVN and XBIZ awards for his diverse acting performances, and has many new mainstream projects. Bartholet has also coached actors in the adult and mainstream industries, and performed onstage in sketch comedy performances at the world famous Comedy Store on the Sunset Strip and on television.